Today we live in a world where technology has given us the ability to explore opportunities never once imagined, and to build successful businesses while working behind a computer screen in our bedroom. But technology has been both a blessing and a curse. As open as technology has made the world, it has also created threats that can disable your business due to the access granted by doing business online. 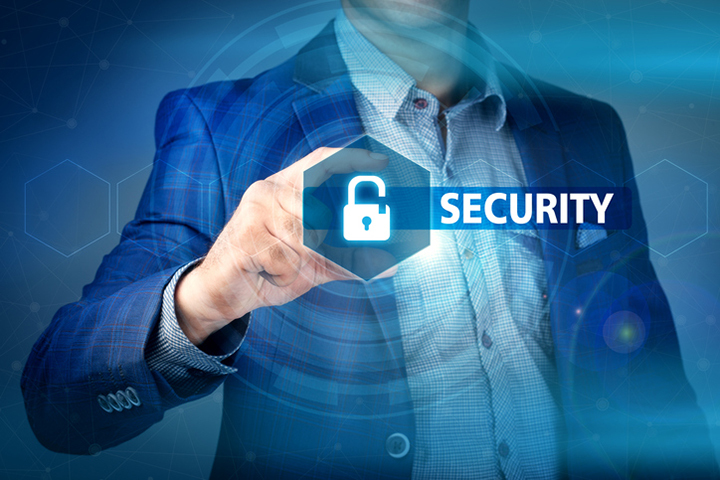 When you operate a business that conducts communication and financial transactions online, you must implement the best IT security practices that keep your important information safe. 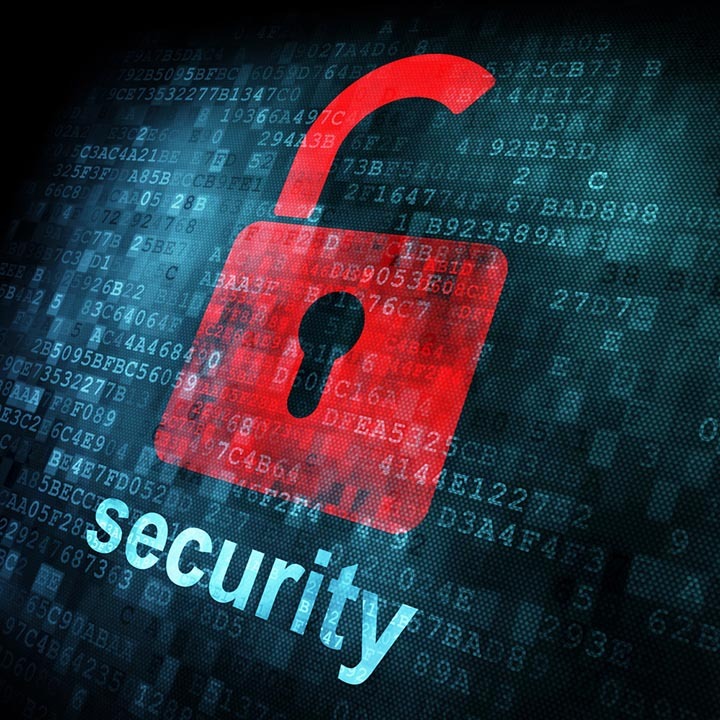 Without great IT security, your business can be shut down, denying you the capability to resolve the problem. The following 10 best IT security practices will help to ensure that your business’s information is safe from threats of cyber attacks. Cyber attacks tend to happen due to outdated network security systems. When vulnerabilities exist, they are exploited leaving your business in a paralyzed state. Instead of investing in expensive software that may not be needed, you can strengthen your existing IT security- saving yourself both money and frustration. Run security test in order to determine what is operating effectively and what needs to be repaired. Only a limited few people should have access to the network security that protects your business’s sensitive information. Too many eyes means too many people who can provide your information to others for their own benefit. Only those who are very trusted and who know how to follow strict security protocols should be granted access to information that could severely cripple your business if placed in the wrong hands. Unfortunately, employees tend to be the very reason for security breaches that occur within businesses. For this reason, you must be very strict about what you allow your employees to do while on your company’s network. Either innocently or maliciously, employees granting access into your business by operating outside of your network security can produce a lot of trouble for your company. All your sensitive information should not be stored in one space because it allows for cyber attacks to be devastating. If a breach were to occur within a particular segment, the segmentation process allows you to contain the threat before it spreads further. You must implement firewalls that help to ensure that your IT security is able to detect threats and do its job. You don’t have the time to manually check your IT security systems while running a business. Therefore, the checking and updating of your network security must be automated so that potential threats are warned about well in advance before an actual attack occurs. Keep yourself informed so that you know that your business’s information is being safely protected. If you don’t see what is occurring with your network security, then you will have a hard time implementing the effective IT security measures that prevent attacks. 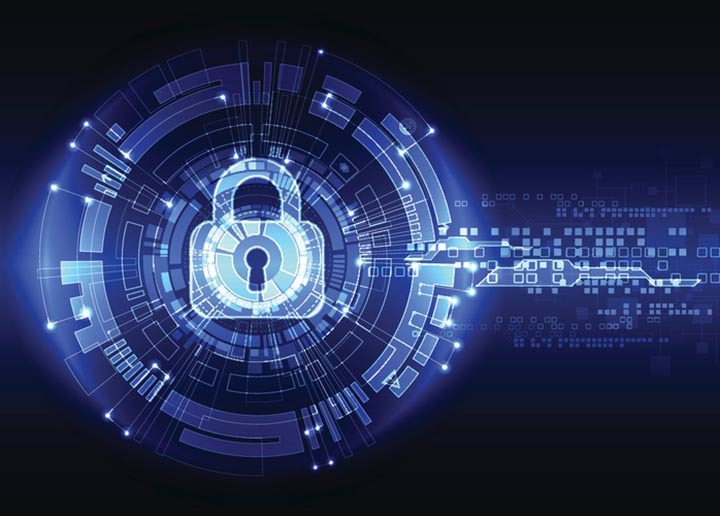 It can be very hard to understand all the processes involved with IT security, but staying abreast of what is happening puts your business in a better position to defend itself. Have active monitoring of your network security systems in place so that you can know when something is not quite right. Keep up-to-date information of your network security policies. Those people who have access to your network systems must understand how your security measures are supposed to be run for effectiveness. Outdated policies need to be updated and well documented when changes are made so that transitions are made without problems. Nothing is worse than when two or more components within the same organization are opposing one another. For your security measures to have complete effectiveness, all major functions within your business need to have adequate protection. When the realization of this tends to occur, it is often too late. Everybody that uses your businesses network should be well educated about your network security practices. When this information is not communicated, ignorance will be used as an excuse to escape fault. It will help your business in the long-run if you ensure that users understand what they can and cannot do while operating within your company’s network. Your network security should be analyzed constantly for its ability to perform. Create metrics that allow you to test your security strengths, helping you identify if any new policies or procedures need to be implemented. These are the top 10 best IT security practices that will help you protect your business from any costly attacks. Take the time to check your own security to ensure that your business is well protected. 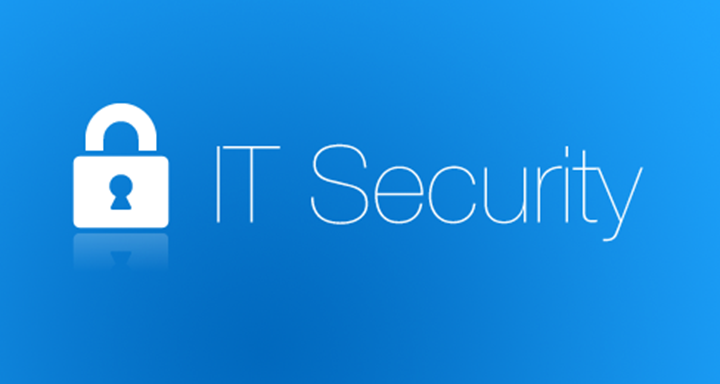 You don’t want your business to suffer because you overlooked the importance of its IT security.